(Mon) Arrive Lima Arrival in Lima und transfer to the hotel. 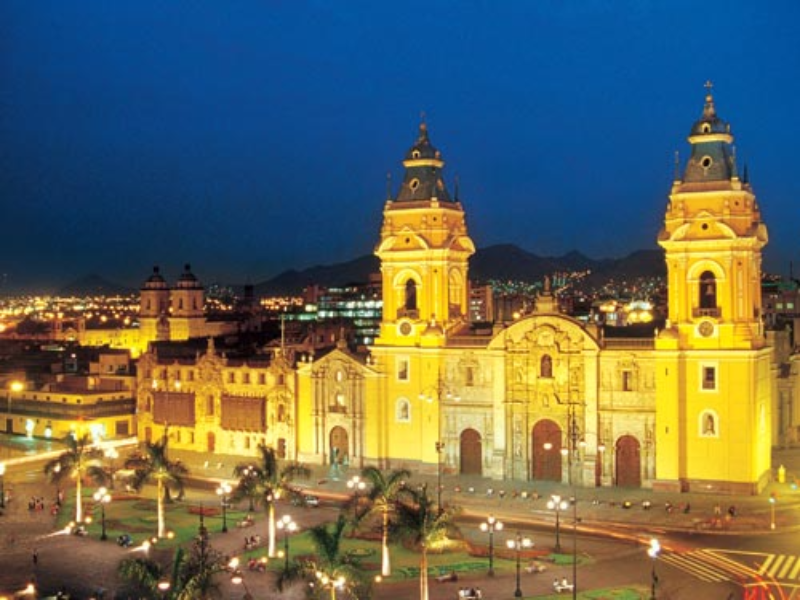 (Tue) Lima Half day city tour to visit the main sights of Lima. (Wed) Lima - Cusco Transfer to the airport and flight to Cusco. Transfer to the hotel. 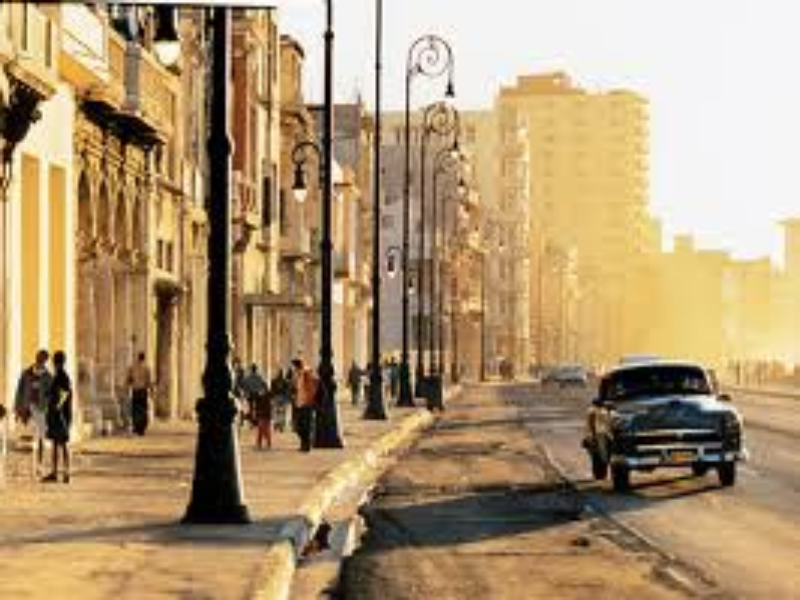 Half day city tour including visit of the ruins. (Thu) Cusco The day is at leisure for own activities. Optional: Full day excursion to visit the Pisac Indian Market and the Ollantaytambo ruins. (Fri) Cusco - Machu Picchu - Cusco Full day excursion to visit the ruin town Machu Picchu. 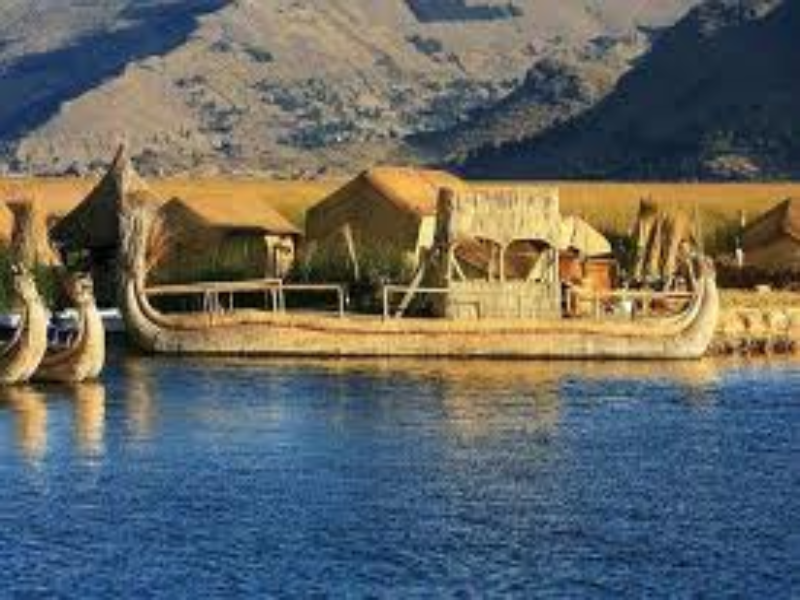 (Sat) Cusco - Puno Full day bus tour from Cusco to Puno (Seat-in basis). Visit of Andahuaylillas, Racchi and Pucara en route including lunch. (Sun) Puno - La Paz In the morning excursion to visit the Uros Indians. Bus transfer to Copacabana and catamaran ride to Sun Island on Lake Titikaka including lunch. Continue by bus from Chua to La Paz. 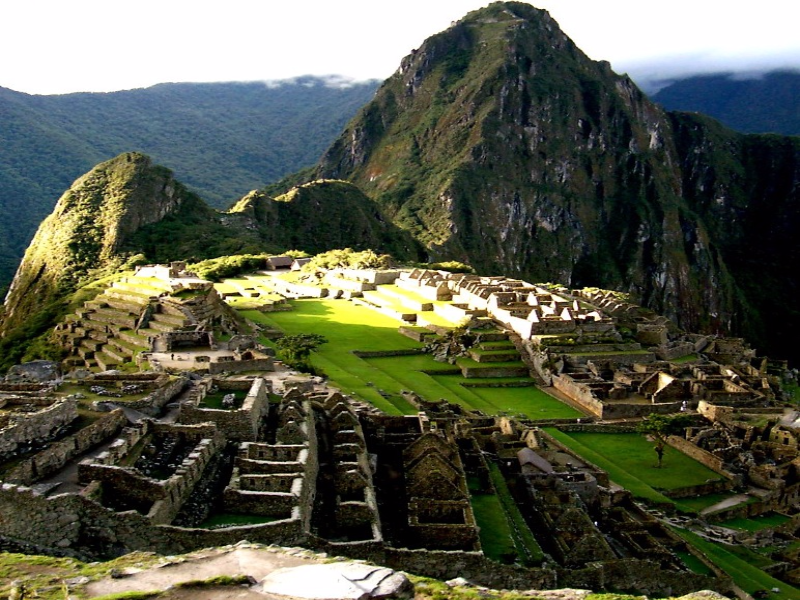 (Mon) La Paz Half day city tour including visit to the Moon Valley. 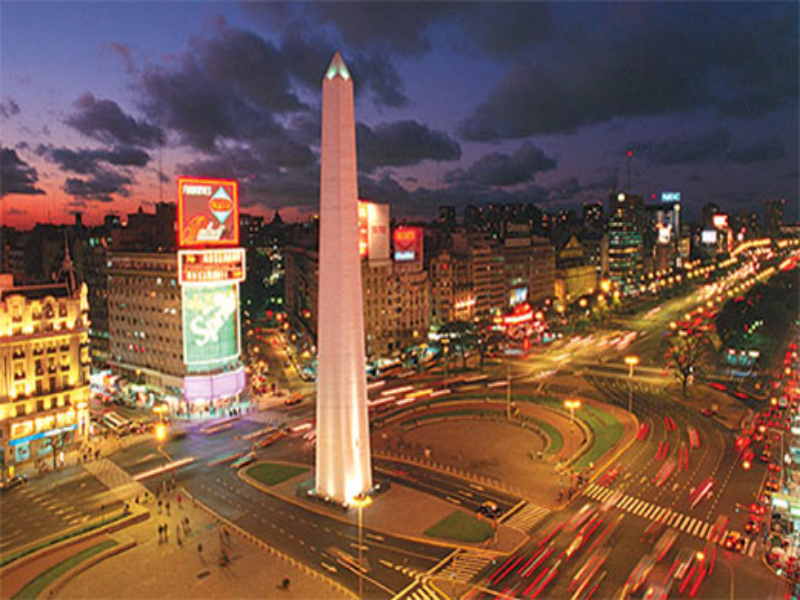 (Wed) Buenos Aires Half day city tour in Buenos Aires. Optional: Tango Show with dinner at “Viejo Almacén”. (Thu) Buenos Aires - Iguassú Transfer to the airport and flight to Iguassú. Transfer to the hotel. Visit the Argentinean side of the falls en route. (Sat) Iguassú - Rio de Janeiro Transfer to the airport and flight to Rio de Janeiro. Transfer to the hotel. Half day city tour including Sugar loaf mountain. (Sun) Rio de Janeiro The day is at leisure for own activities. Optional: Full day excursion to the Tropical Islands including lunch. Optional: Half day city tour including Corcovado. Optional: Full day excursion to visit Petropolis. Optional: Rio by night - Samba Show. (Mon) Rio de Janeiro Transfer to the airport and departure flight.